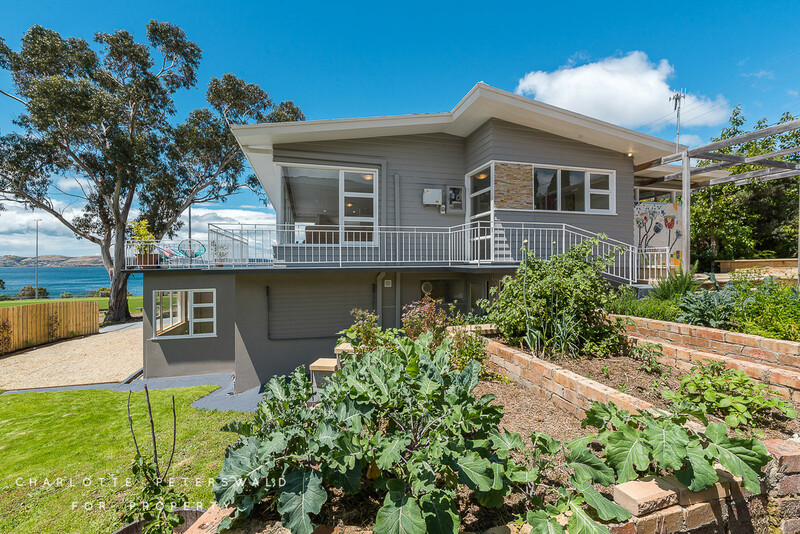 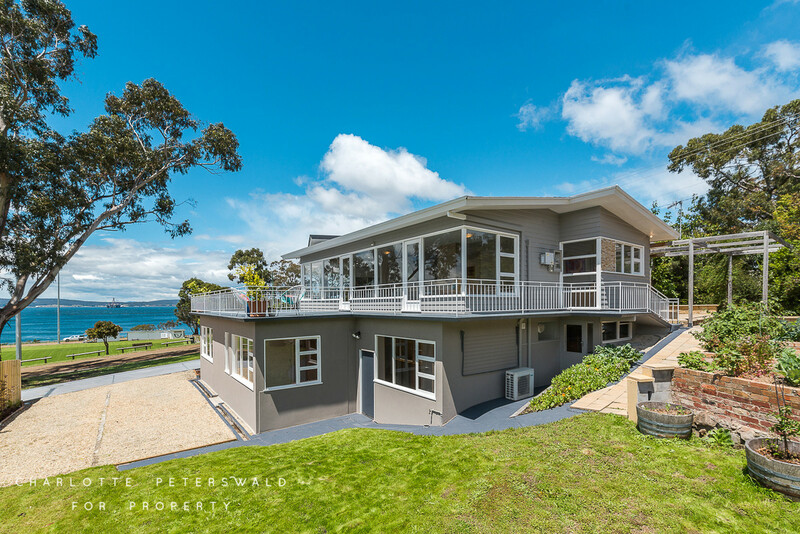 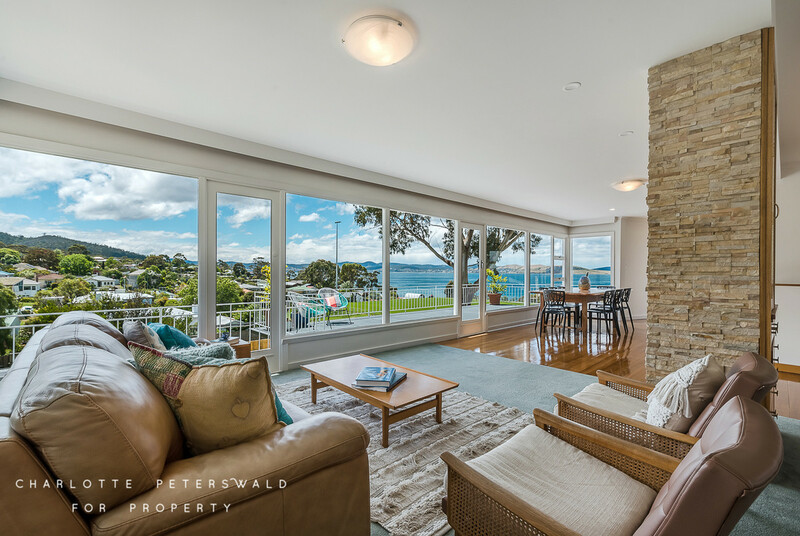 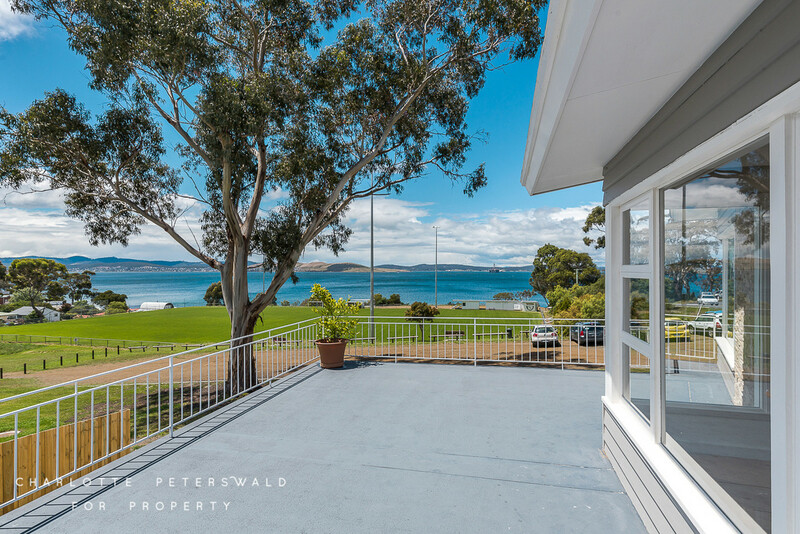 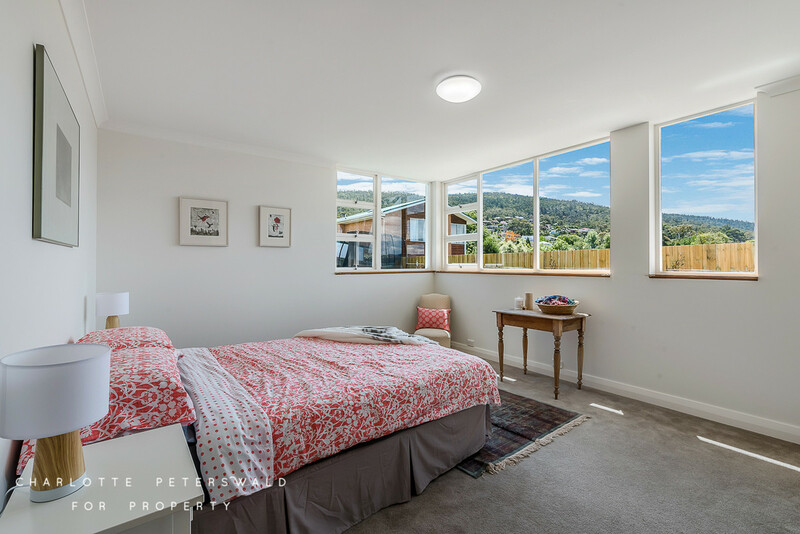 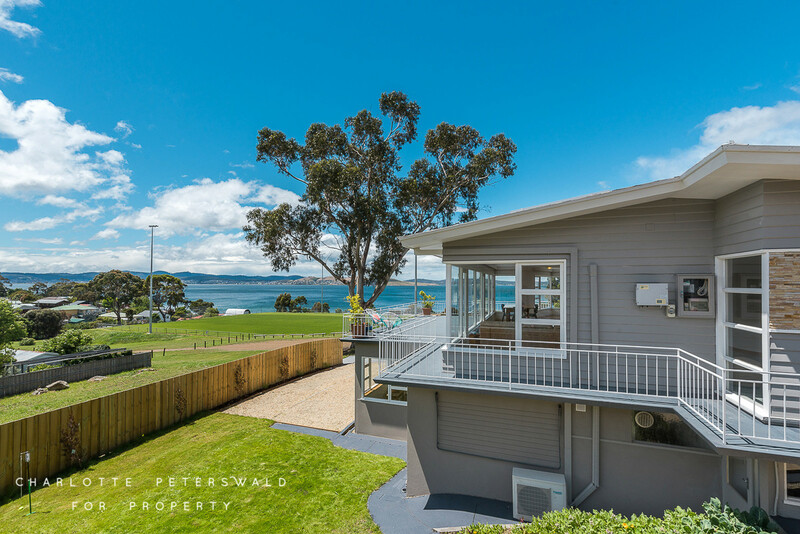 With panoramic views over the River Derwent this north facing Taroona icon is presented in pristine condition and ready for its new family to just unpack and enjoy. 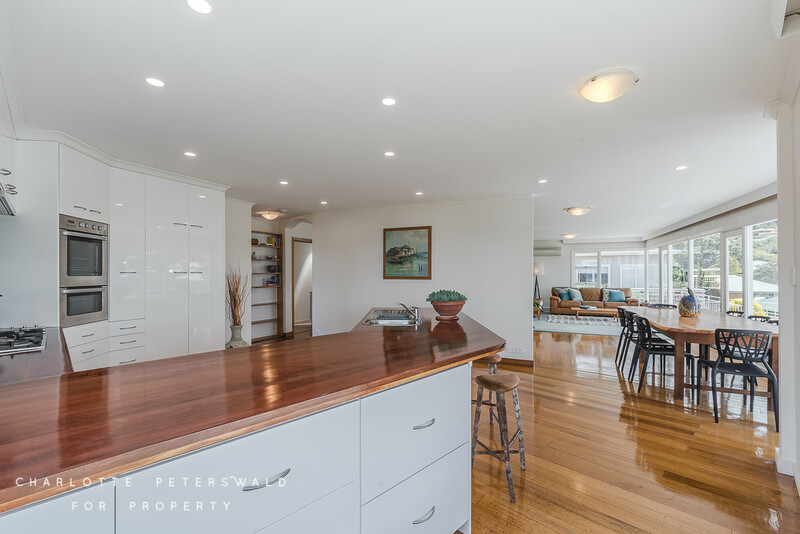 Classic 60’s funk combined with superb living areas and a huge open plan and modernised kitchen hub combine to create a supremely comfortable and sun-drenched home. 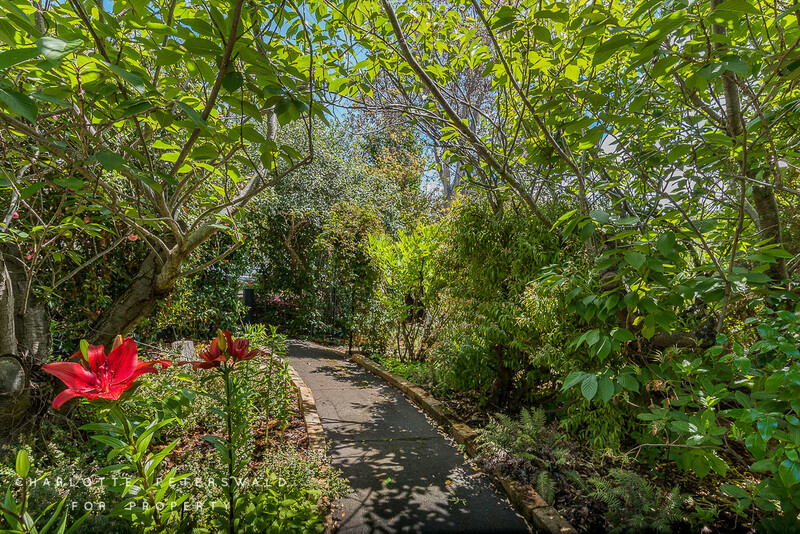 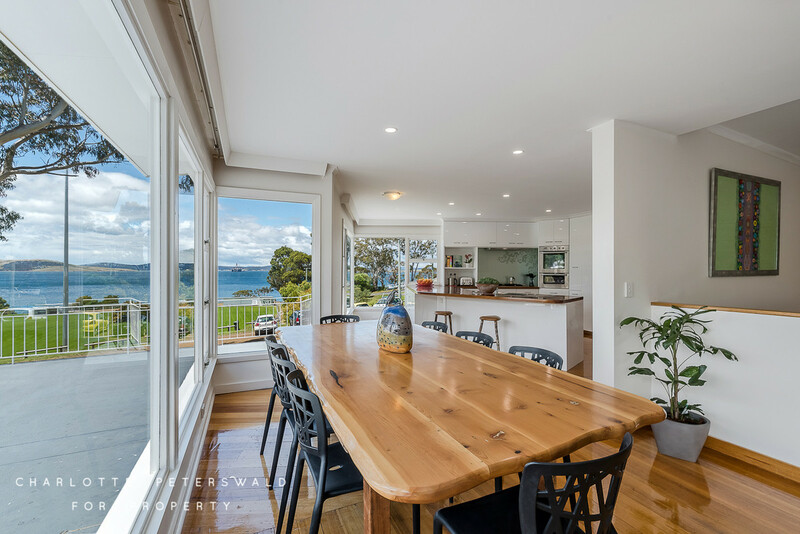 Lifestyle areas flow effortlessly to a large front deck perfect for alfresco entertaining and outdoor activities whilst enjoying the captivating vistas. 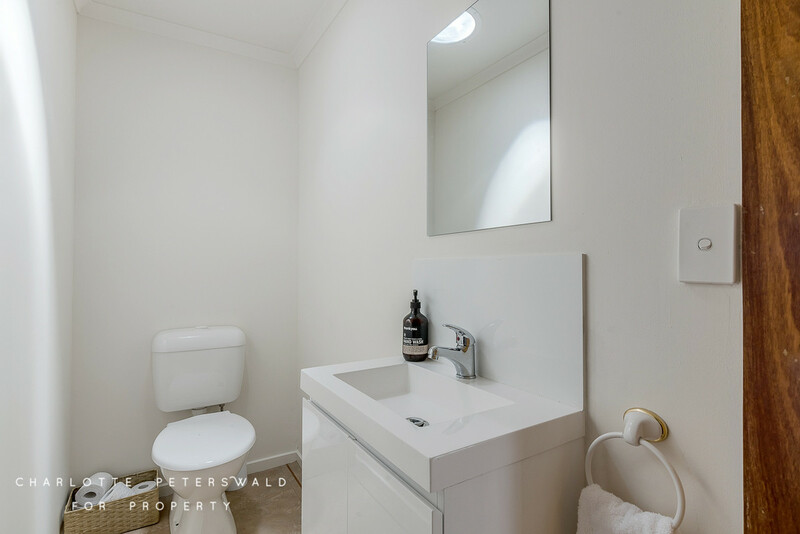 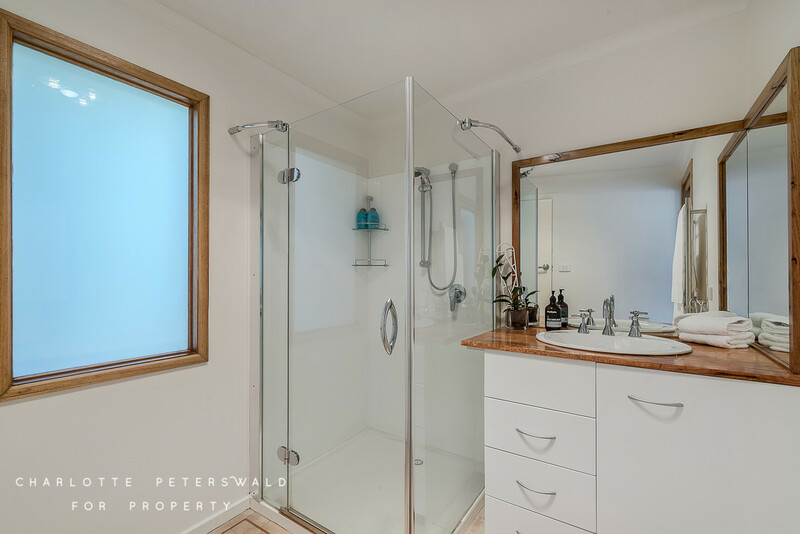 Four double bedrooms with the master enjoying a modernised ensuite and ample wardrobe space. 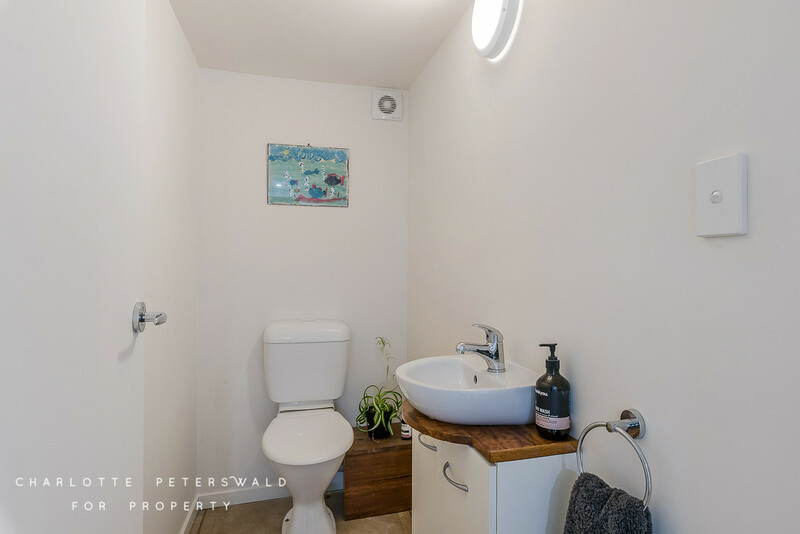 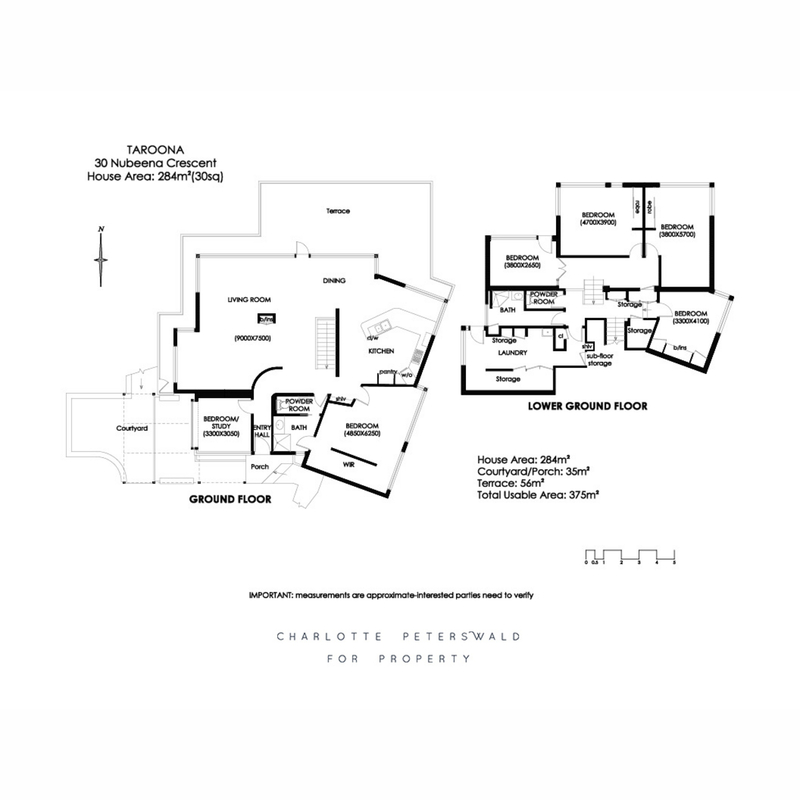 The floorplan is further enhanced by a private study or fifth bedroom along with an arts and crafts room with garden access to entertain any youngsters for hours. 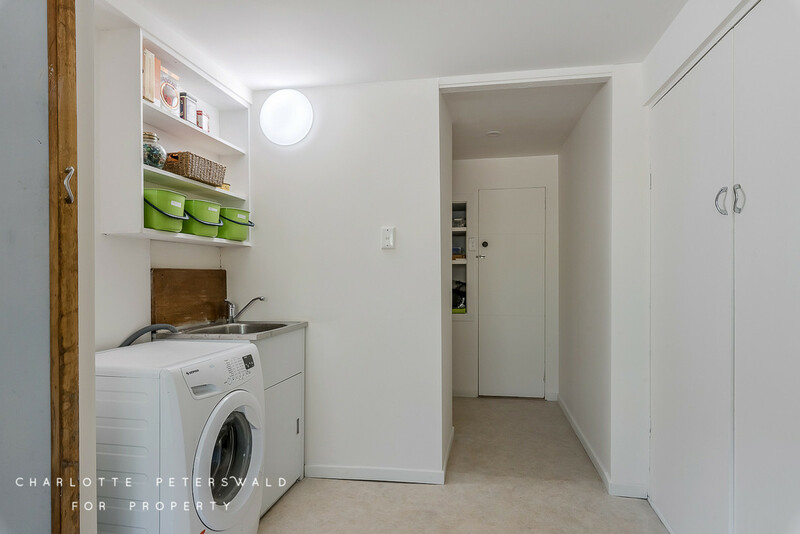 Storage abounds with a large laundry/ workroom providing more than ample storage options. 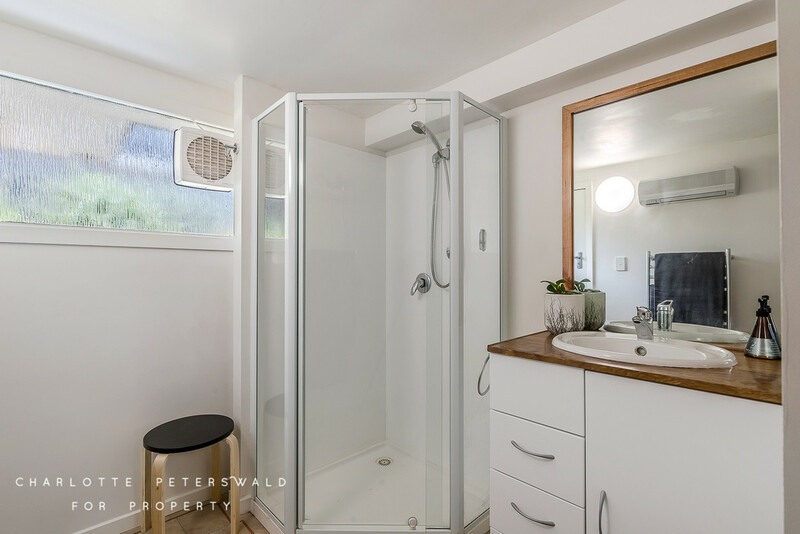 Upgraded electrical and plumbing systems are complimented by solar panels to take advantage of the homes sun packed position. 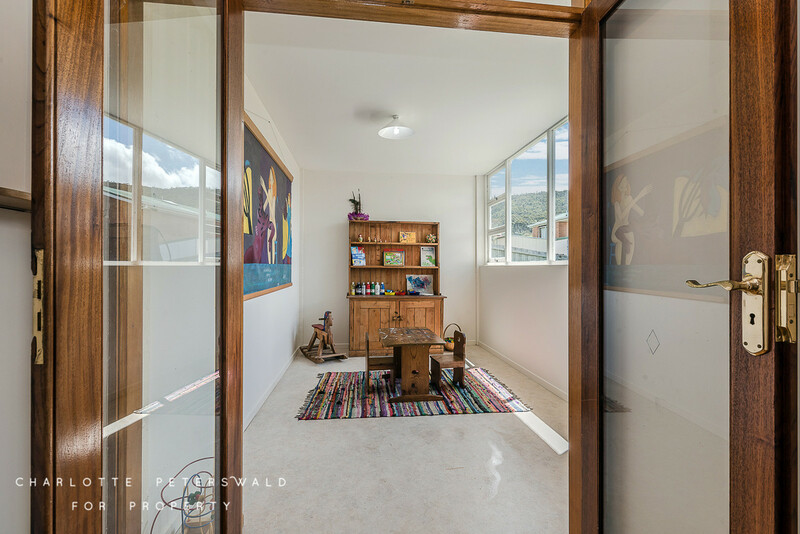 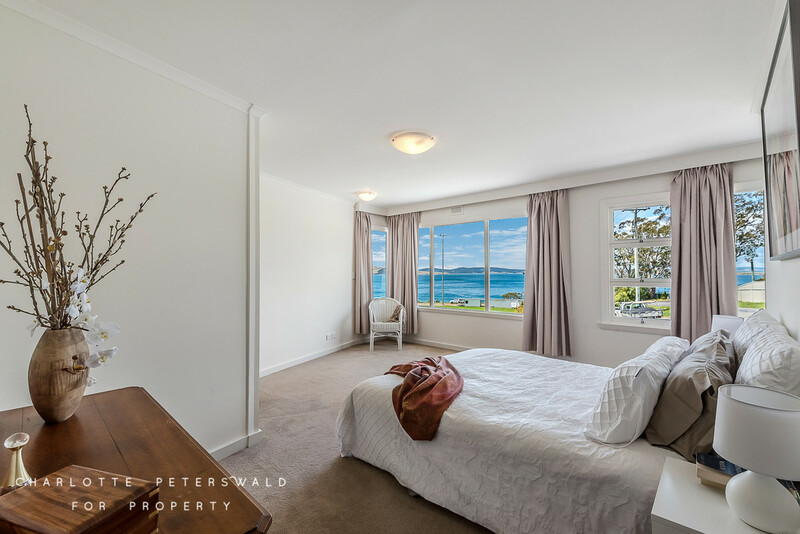 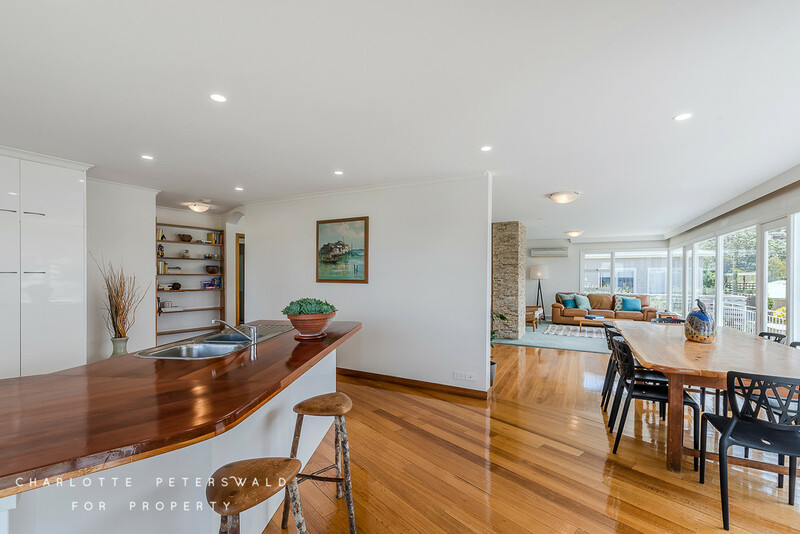 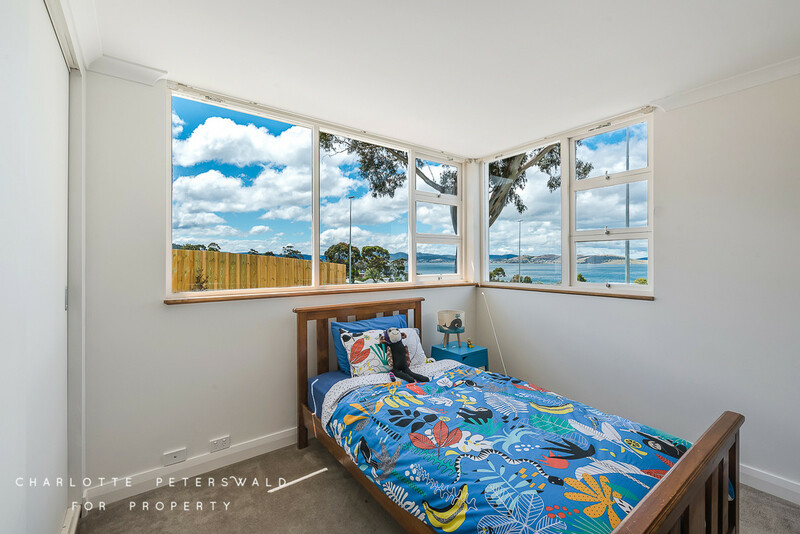 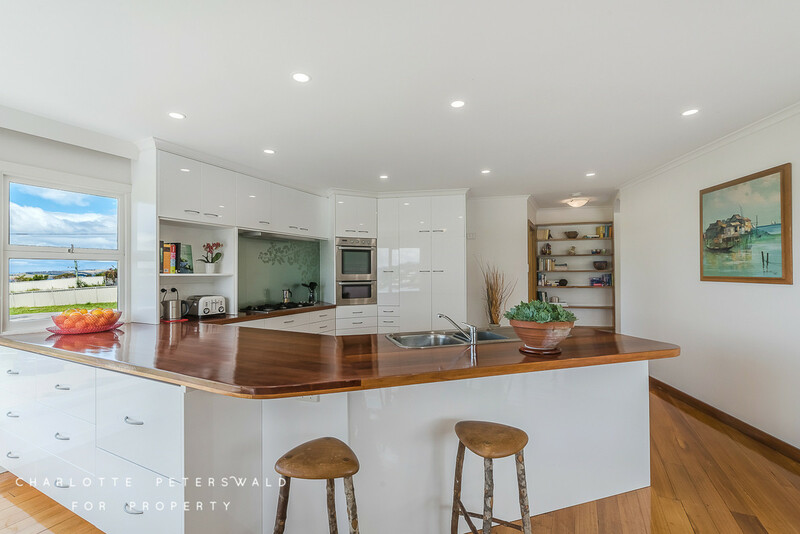 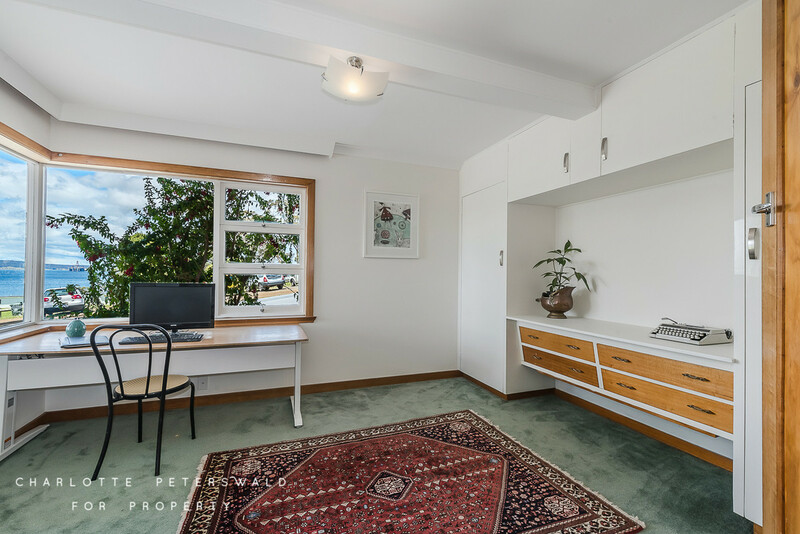 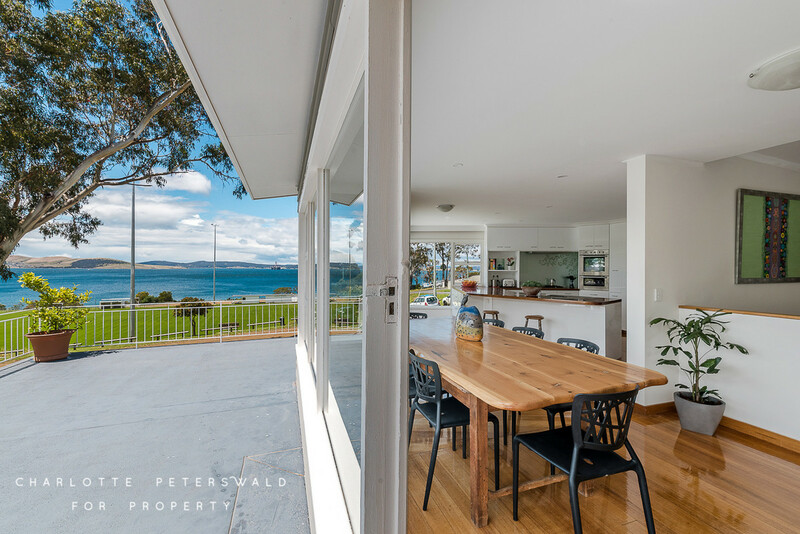 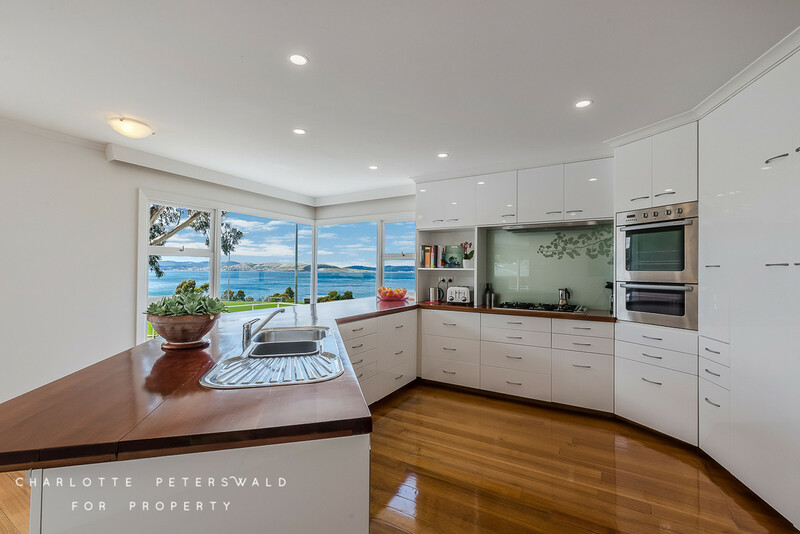 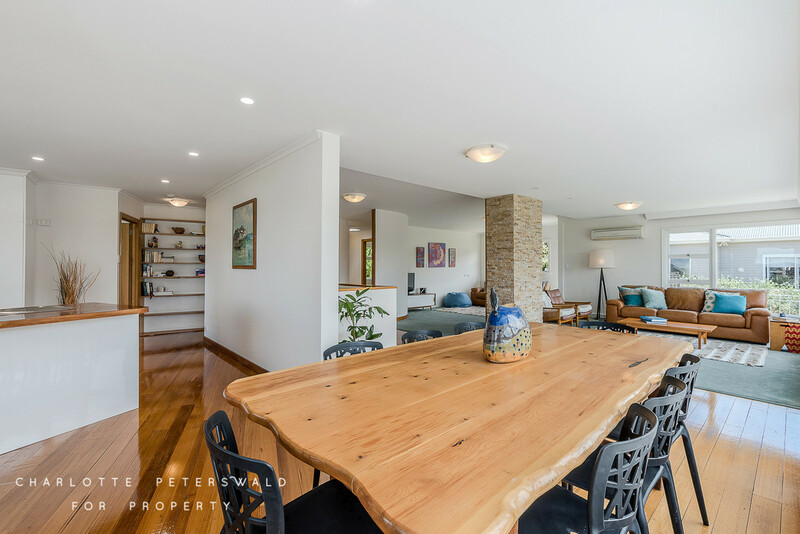 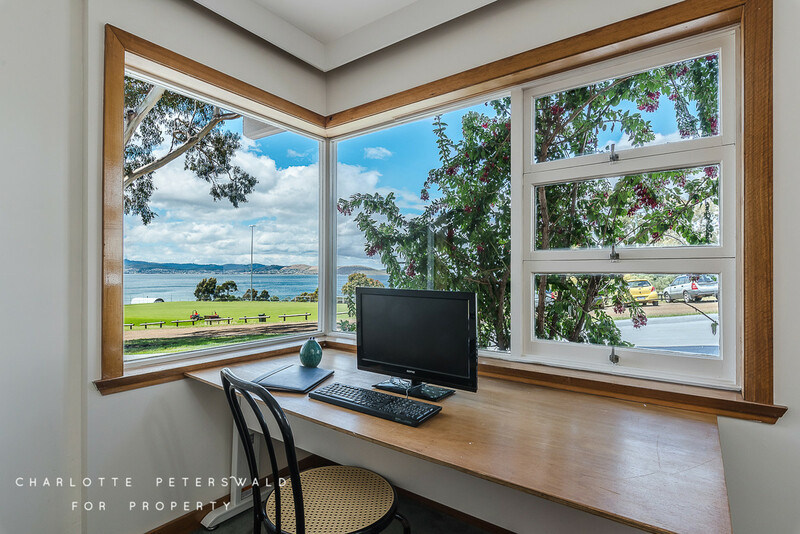 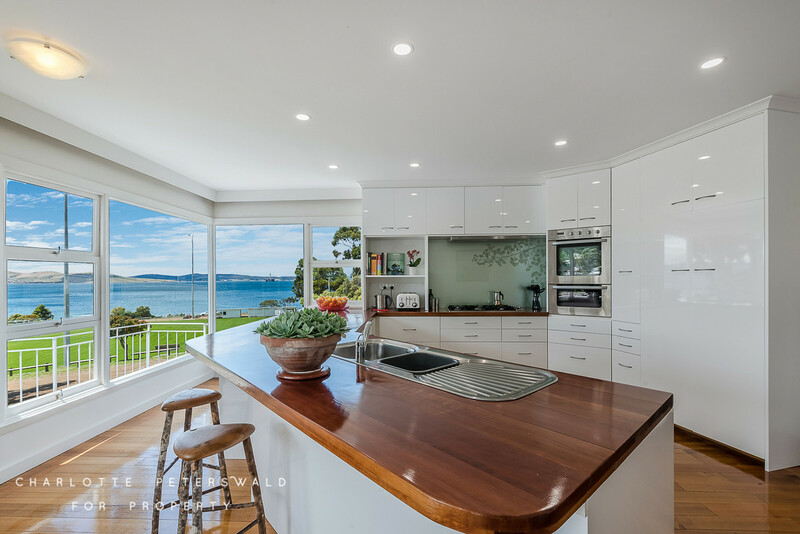 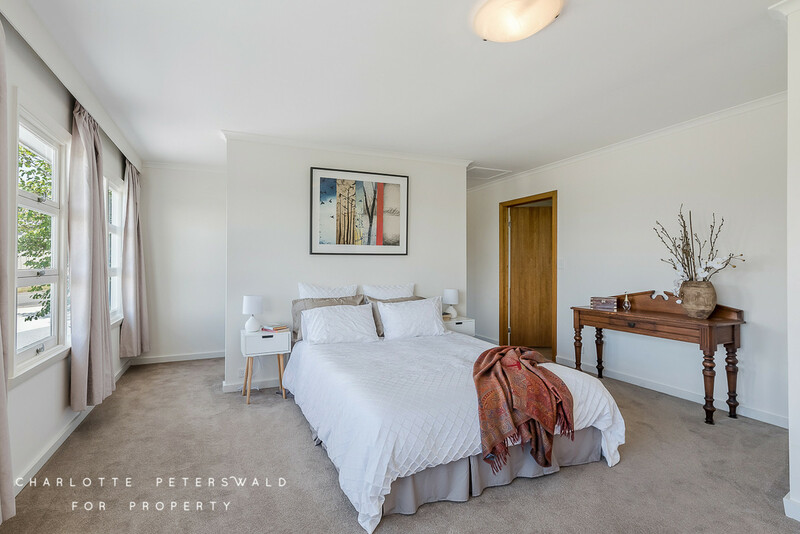 Stroll to Taroona’s celebrated waterfront or the dog friendly beaches, Apex Park, skate park, Scout Hall, ever popular Bowls and Tennis Clubs and playgrounds. 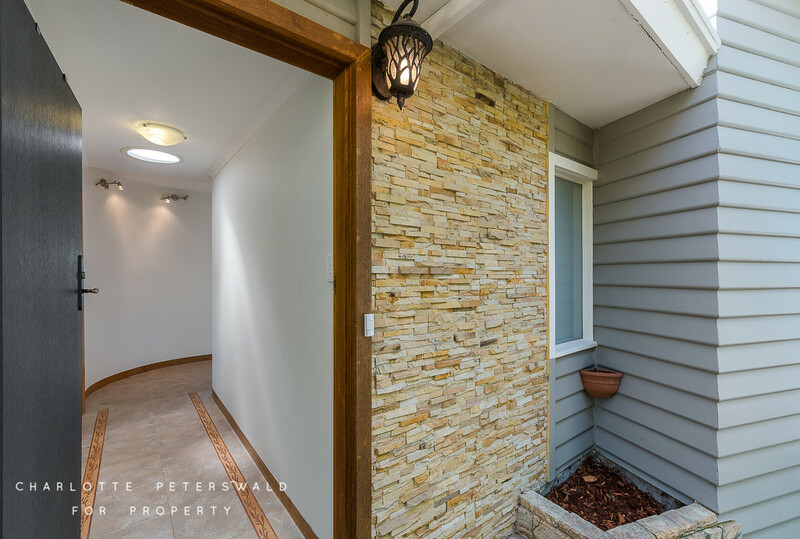 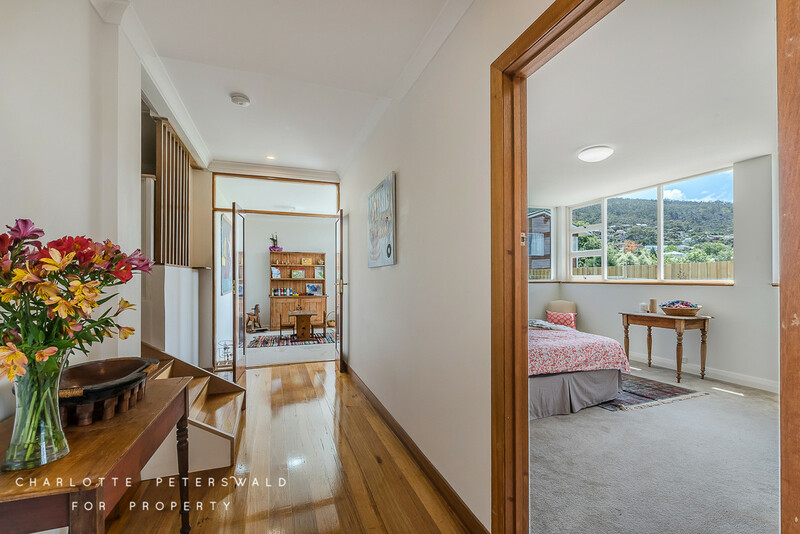 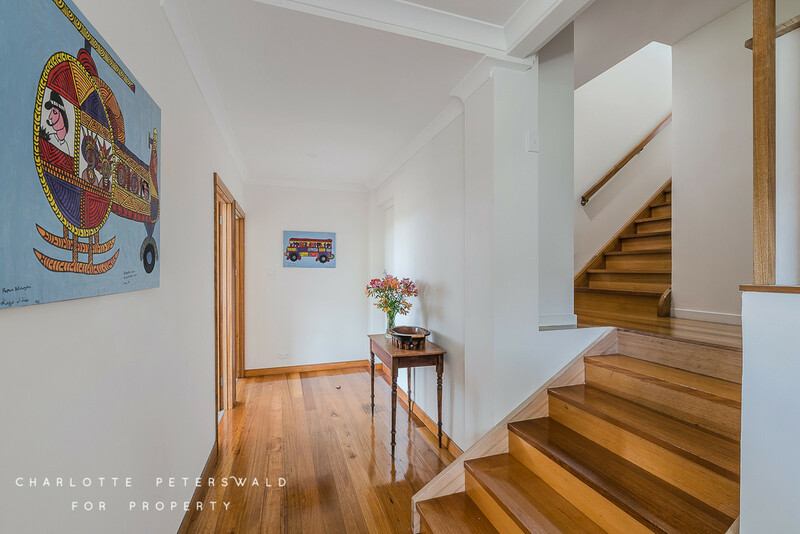 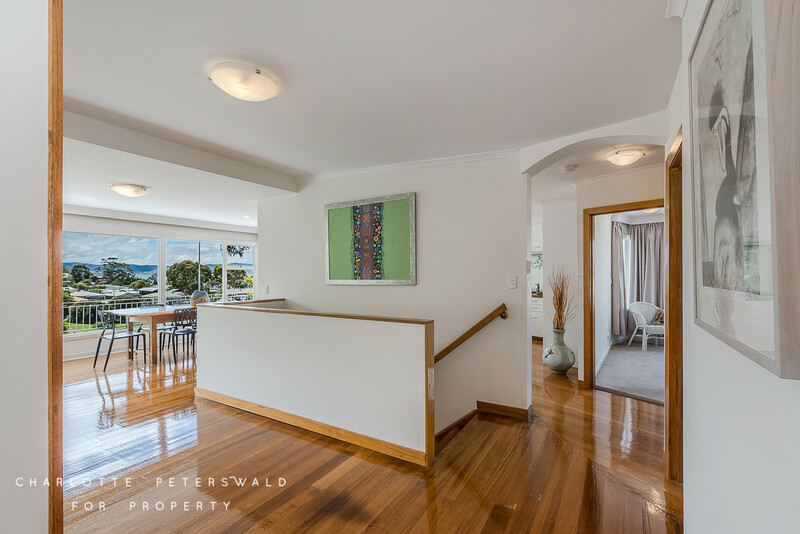 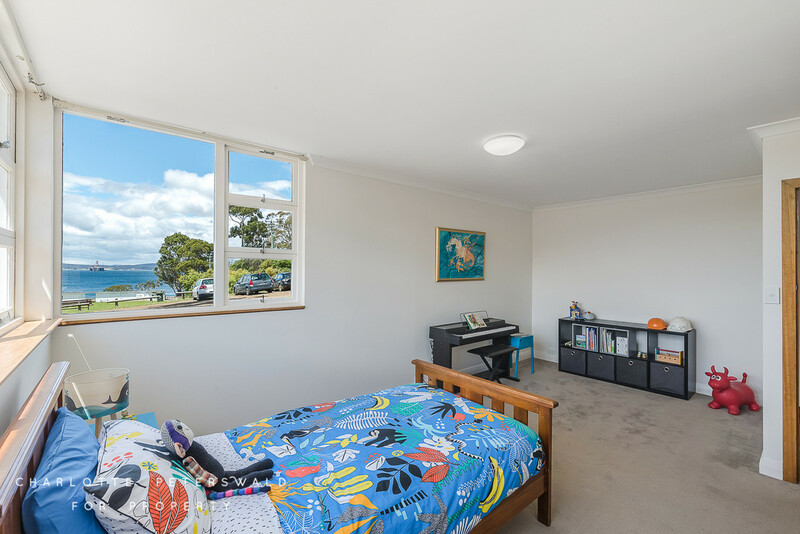 Nubeena Crescent is also only a safe five-minute walk to the highly regarded Taroona primary and high schools. 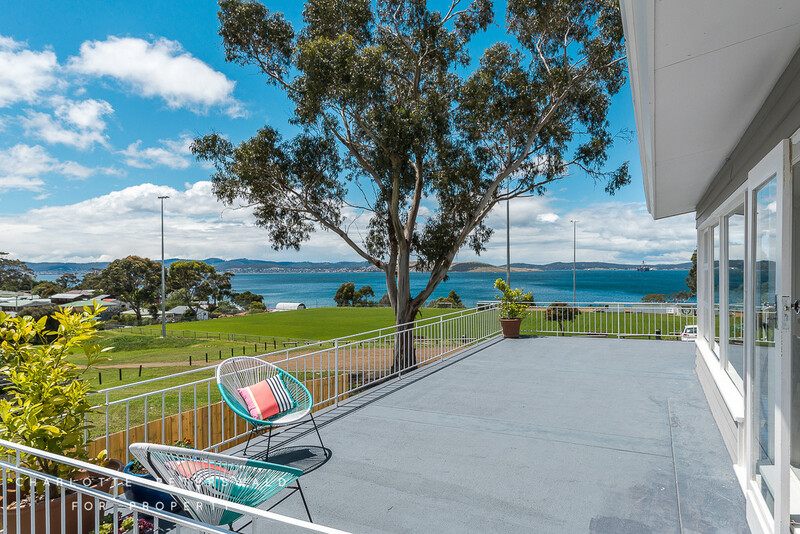 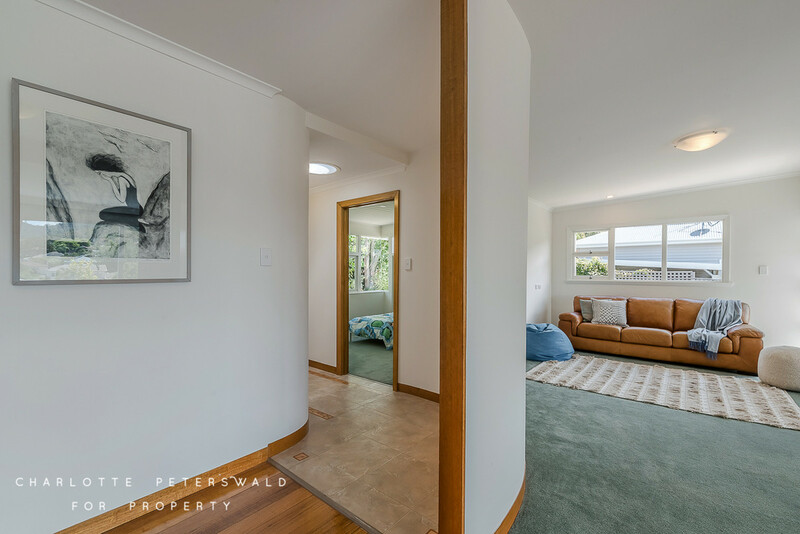 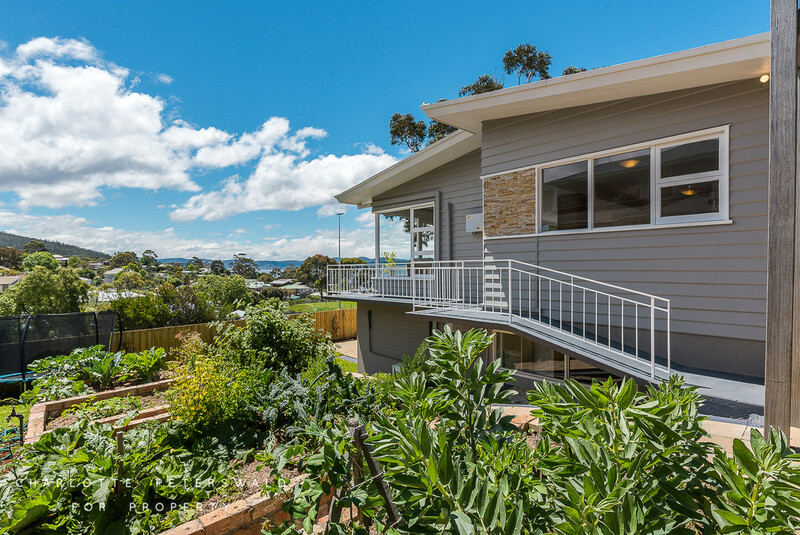 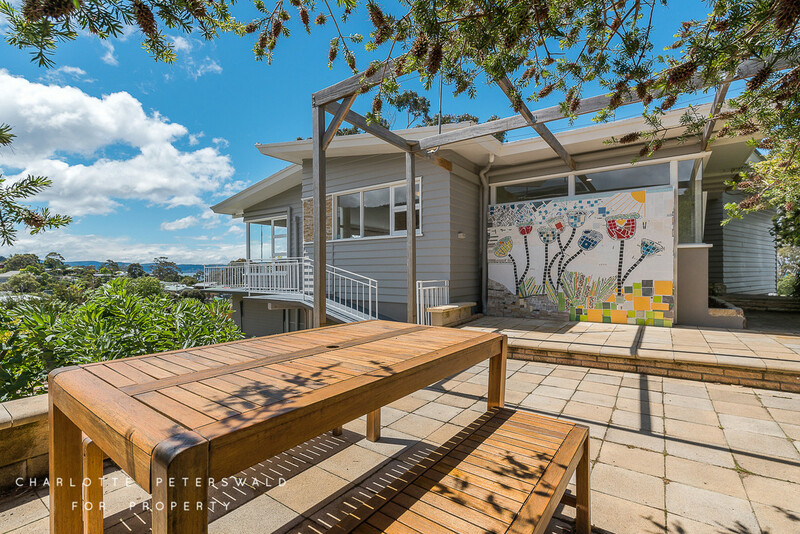 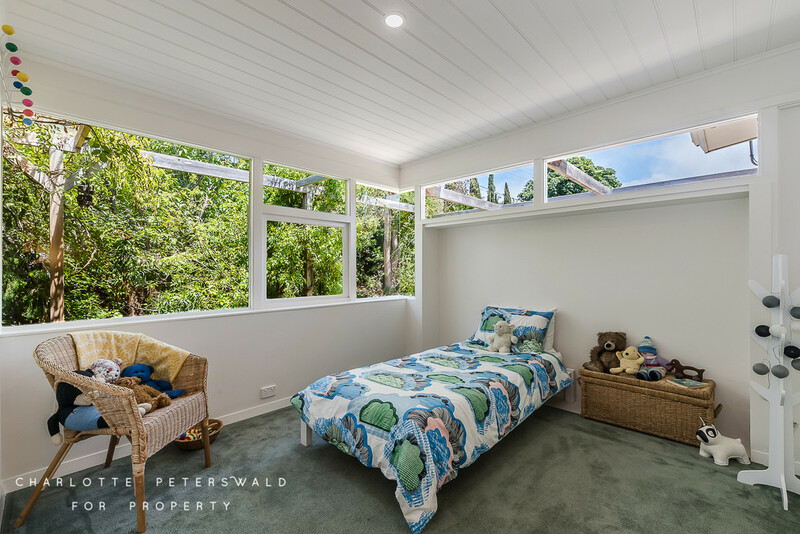 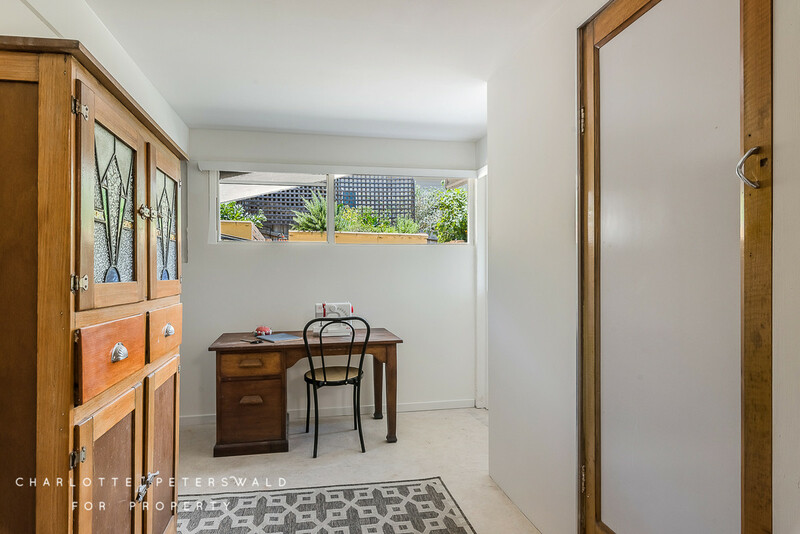 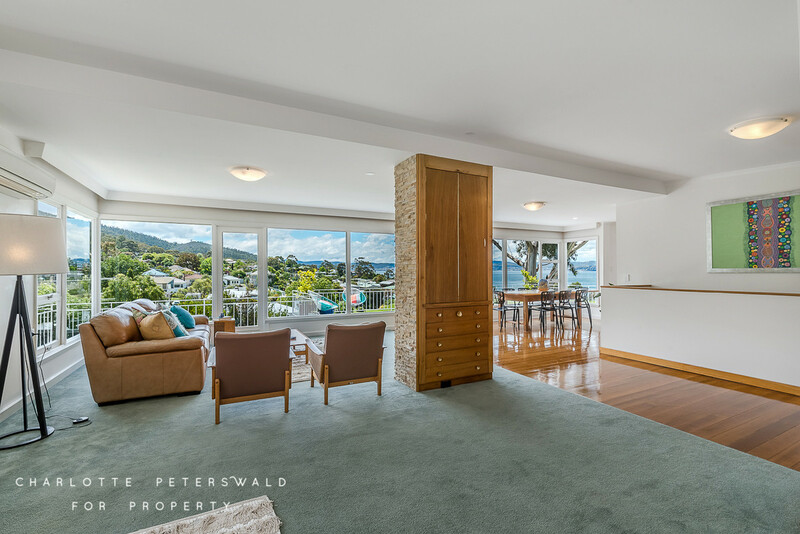 This is an outstanding opportunity to secure an outstanding family home only one hundred meters from the waterfront in the tightly held and coveted suburb of Taroona.